The legendary Diana Vreeland once said, “Fragrances fill the senses with the mysterious.” Extravagance Russe is meant to incorporate some of that emotion, as well as the iconic Vogue editor’s love of opulence. It is a new fragrance from a new house created by Alexander Vreeland in homage to his glamourous grandmother. Honestly, I’m not too sure what she would have thought about Extravagance Russe. 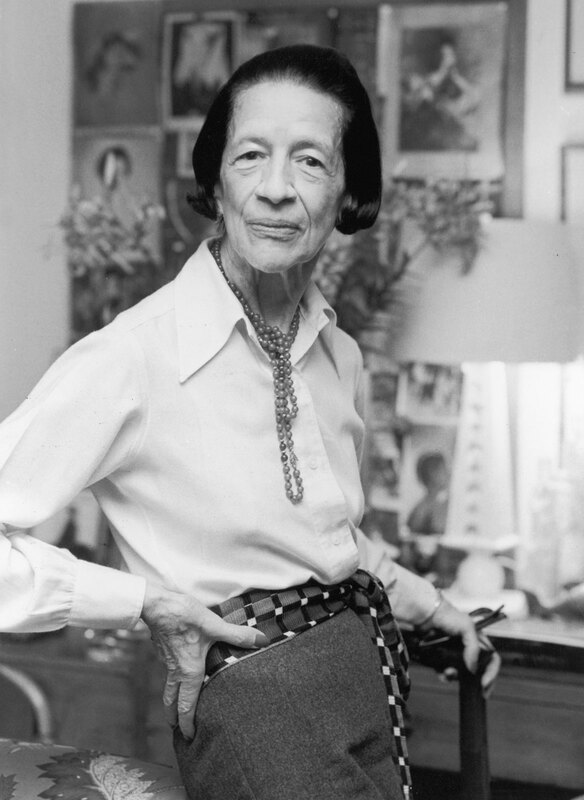 Diana Vreeland stood out, and was the epitome of exuberant boldness (not to mention luxurious excess), but her fragrance is none of those things. Frankly, I find the woman far more interesting than the scent which is meant to encapsulate her. 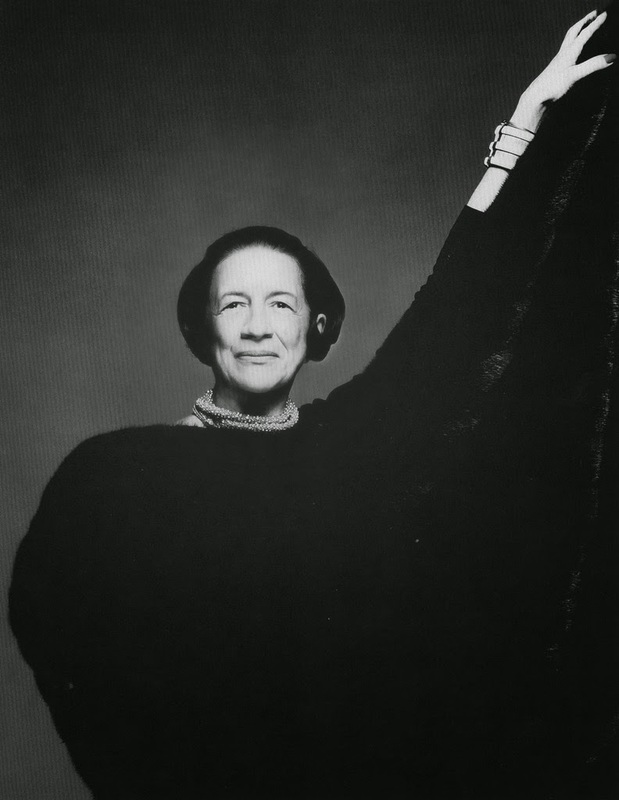 The name may not ring a lot of bells today for the general public, but Diana Vreeland ruled fashion for decades. 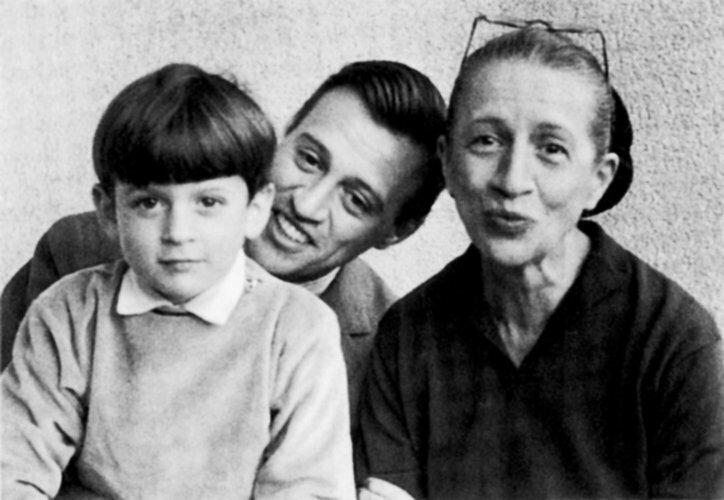 She was the Editor-in-Chief of Vogue in the 1960s, after a long tenure at Harper’s Bazaar that begin the 1930s, but she partied like a rock star all the way through to the 1980s. People loved her wit, sense of humour, and charm, even more than they liked her “fabulous” personal style. In short, think of a nice version of Anna Wintour, only more influential and actually liked. She advised First Lady Jackie Kennedy on style and fashion; allegedly discovered Lauren Bacall and Twiggy; and was friends with everyone (from Wallis Simpson to Yves. St. Laurent, Valentino, Andy Warhol, Coco Chanel, Jack Nicholson, and people in-between). She lived life with exuberance, and always with a perfect witticism on her lips.